The CMA has taken enforcement action to bring to an end misleading sales tactics, hidden charges and other practices in the online hotel booking market. These have been wholly unacceptable. 6 websites have already given firm undertakings not to engage in these practices. They are some of the largest hotel booking sites. The CMA will now do whatever it can to ensure that the rest of the sector meets the same standards. We gave commitments to the CMA on a voluntary basis and the CMA in turn closed its investigation in respect of the Expedia Group with no admission or finding of liability. We continue to believe our practices did not breach any consumer laws. That said, we are surprised and disappointed in the CMA’s description of our partnership with them in the CMA’s press announcement, which we believe mischaracterizes the collaborative and good faith approach taken in establishing industry standards which are new and result in more transparency for consumers than in offline markets. 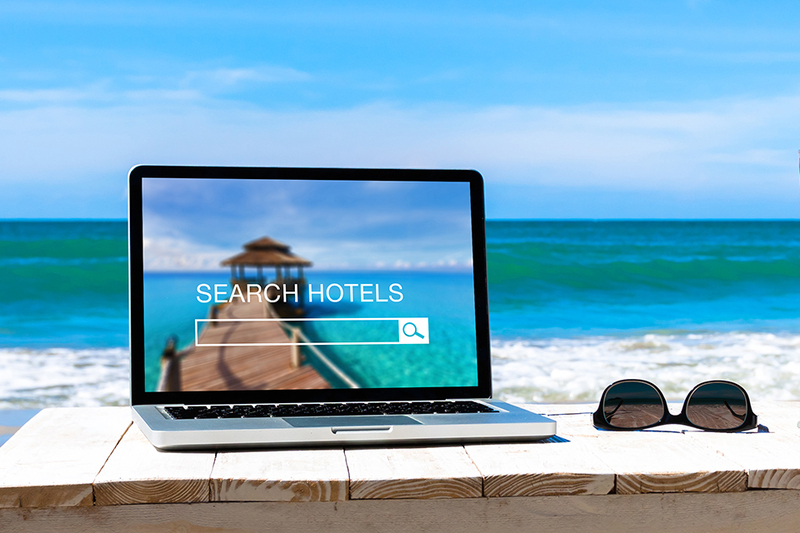 We are however pleased the CMA has been clear that it views this new standard as one applicable to all participants in the industry, whether online travel agents, search engines and metasearch sites or the direct sites of accommodation providers. As we always look for better ways to serve our customers and the broader travel community, we are proud to have been part of this new industry standard which supports UK customers with their online booking journey. We hope and expect that the CMA will ensure that all platforms which offer UK consumers the ability to search and/or book any type of accommodation will adopt this industry standard to the benefit of all UK consumers. We are pleased that the CMA has closed its investigation, without finding admission of infringement on behalf of Booking.com. We are constantly optimizing the consumer experience on our website and mobile apps in an ongoing effort to deliver a best-in-class experience for our customers. We test many iterations of content as part of this optimization process to ensure that the information displayed to users is relevant to their booking experience. In concluding our discussions with the CMA we have agreed to test and implement new commitments, like pricing inclusive of all fees, to ensure we meet all standards for consumer transparency in the UK.